This arrived in the mail today from long time friend and occasional commenter Juan Federico. 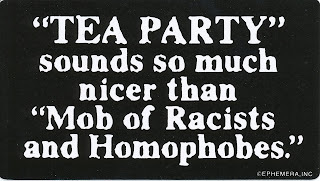 I think it's terribly unfair to just call them racists and homophobes. 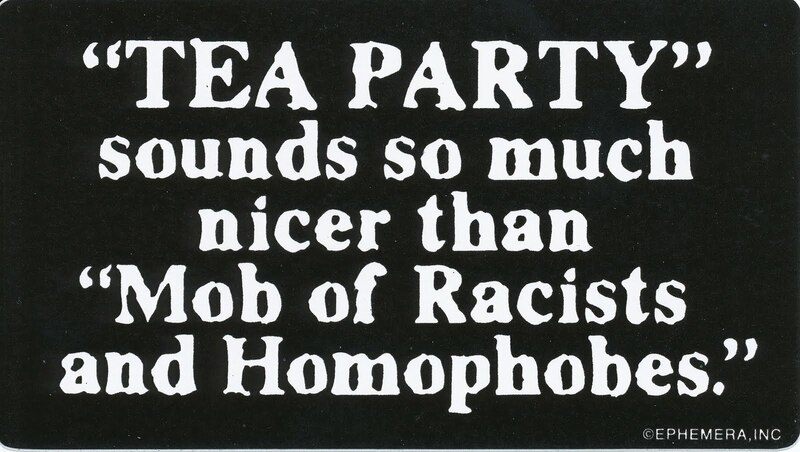 They're also reactionary and ignorant! ::looks:: wheres that damn "Like" button?